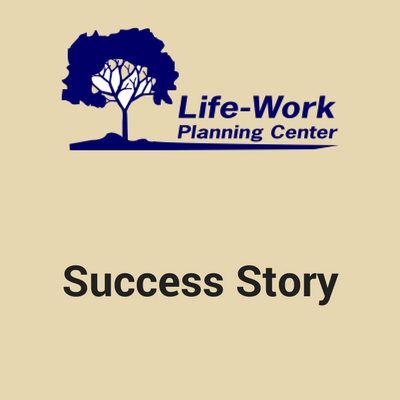 The mission of Life-Work Planning Center is to increase the self-sufficiency of women and their families. 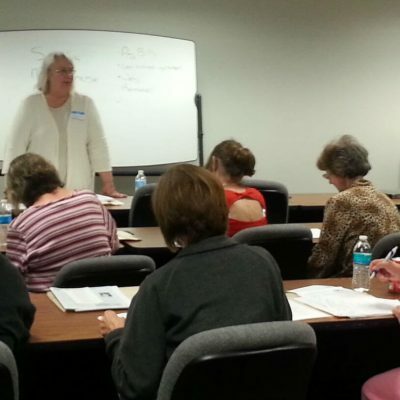 We are a Pre-Employment Program for Women in Transition and a Minnesota Displaced Homemaker Program. 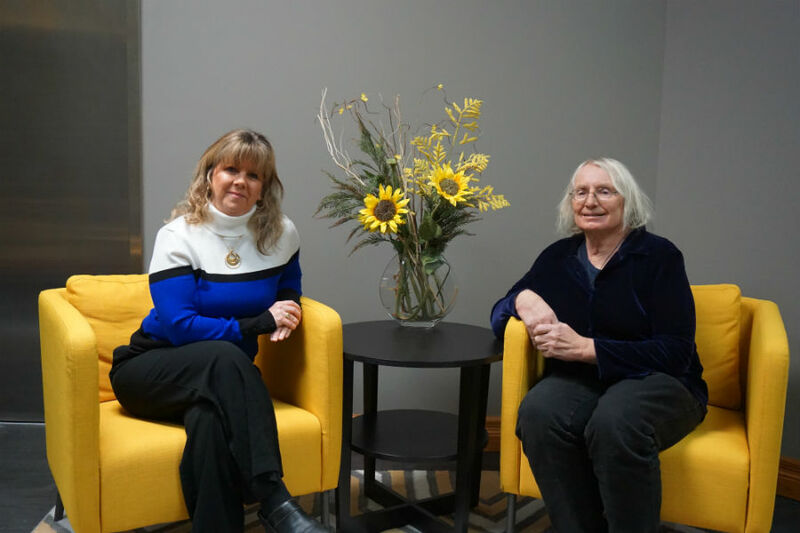 Serving women in transition, including Displaced Homemakers, Non-Displaced Homemakers, Latina Women and Youth, and Women transitioning from Welfare to Work. 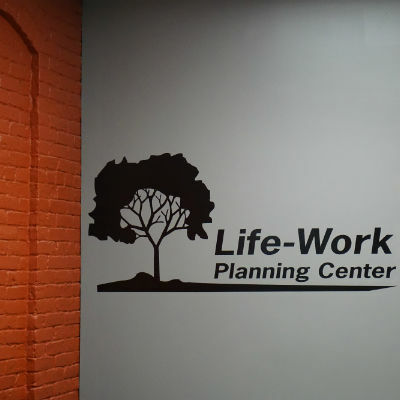 Life-Work Planning Center provides a supportive environment where you can gain pre-employment skills and define your goals. Our services include Workshops, Self-Sufficiency Counseling, Computer Tutoring, Resources & Referrals, and Advocacy. Call 507–345–1577 for an informational, informal, and free appointment with a self-sufficiency counselor. 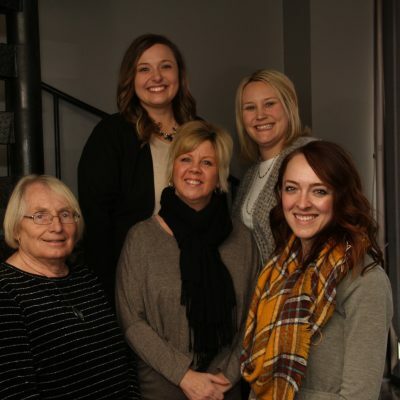 We serve individuals in Blue Earth, Brown, Faribault, LeSueur, Martin, Nicollet, Sibley, Waseca and Watonwan Counties. LWPC is sponsored in part by the Minnesota Department of Employment and Economic Development, area United Ways, private foundations, and individual contributions. LWPC is an external partner to the CareerForce System.